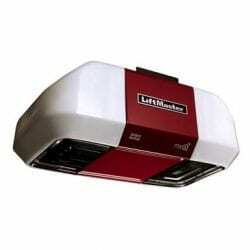 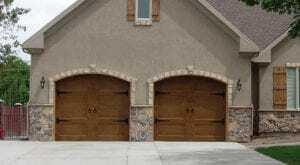 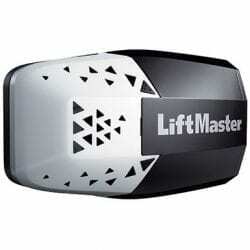 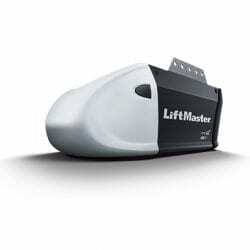 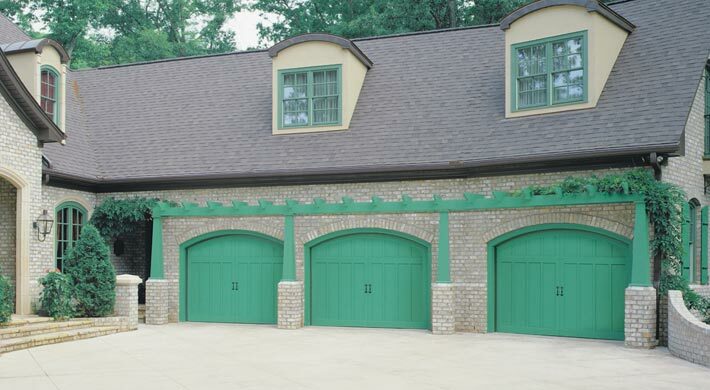 Having a custom garage door will definitely get the neighbors a bit jealous. 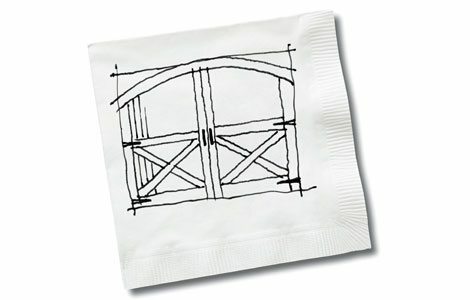 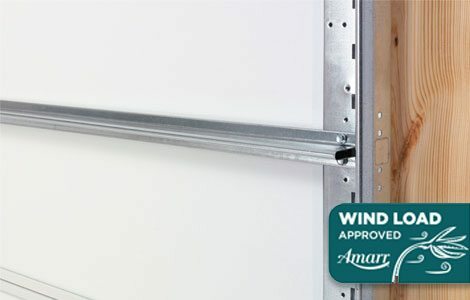 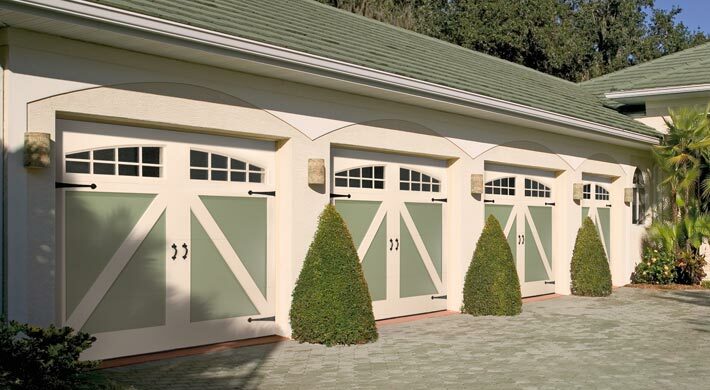 The Amarr By Design Collection lets you submit your own unique garage door design or choose from one of the 10 most popular carriage house door styles. 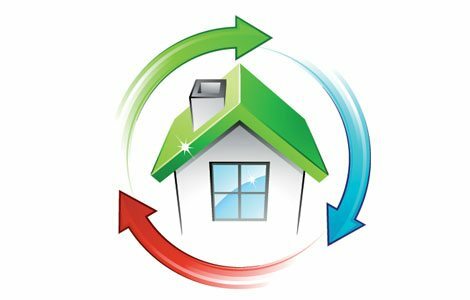 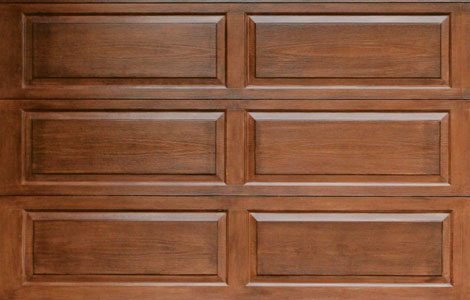 Choose from an array of materials, windows and custom hardware to create a truly unique, one-of-a-kind door. 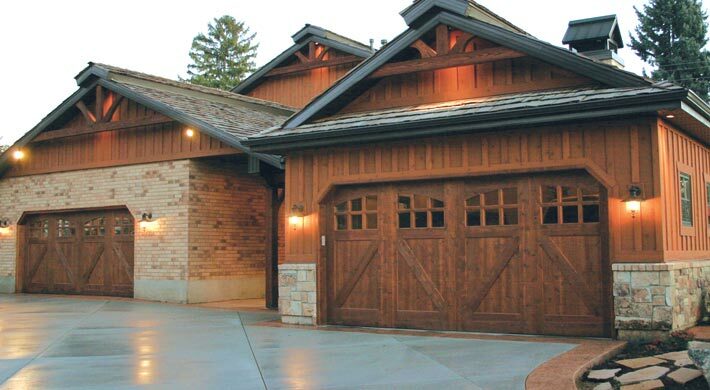 Custom carriage house garage door designs in a selection of materials results in a unique garage door that complements your home’s architecture. 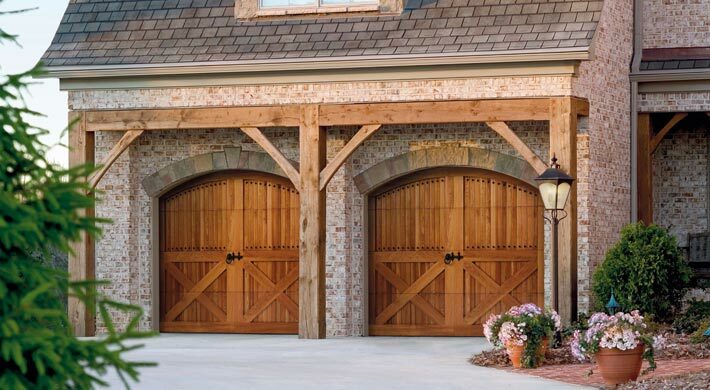 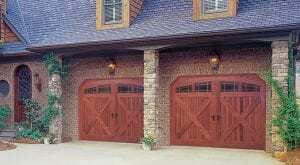 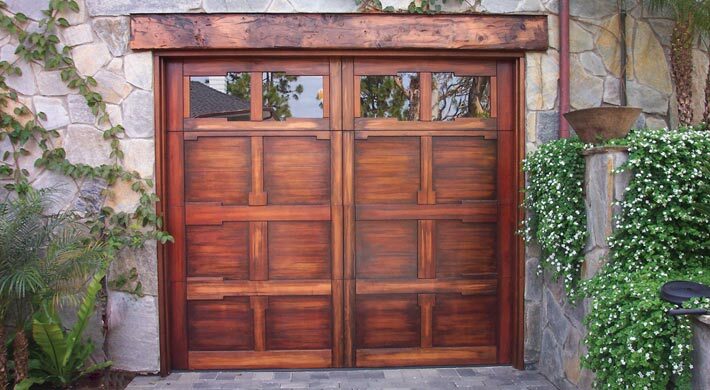 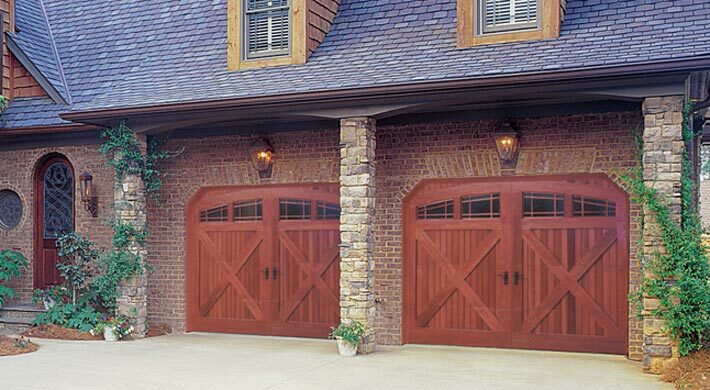 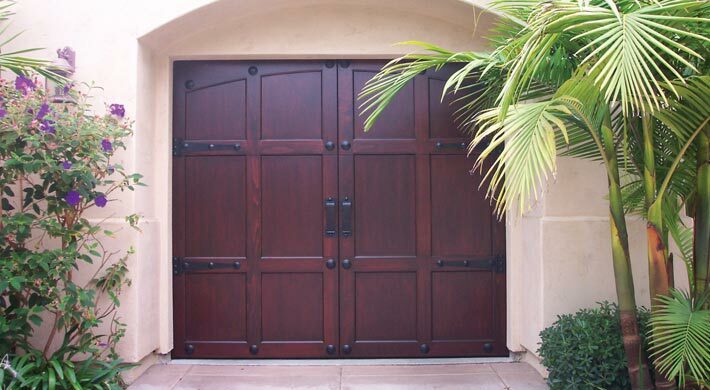 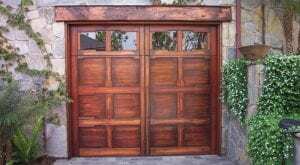 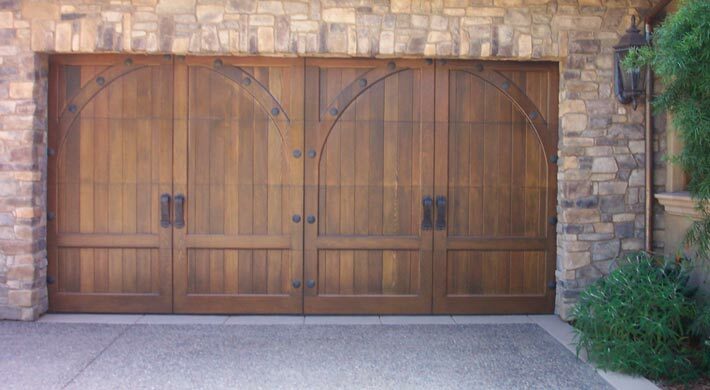 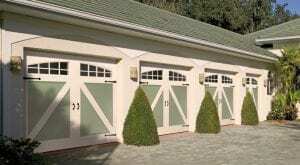 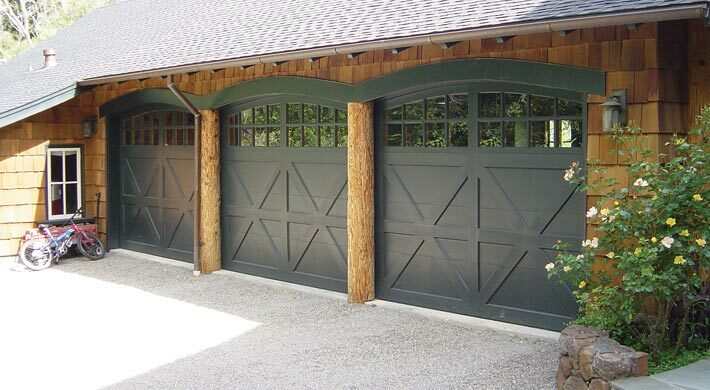 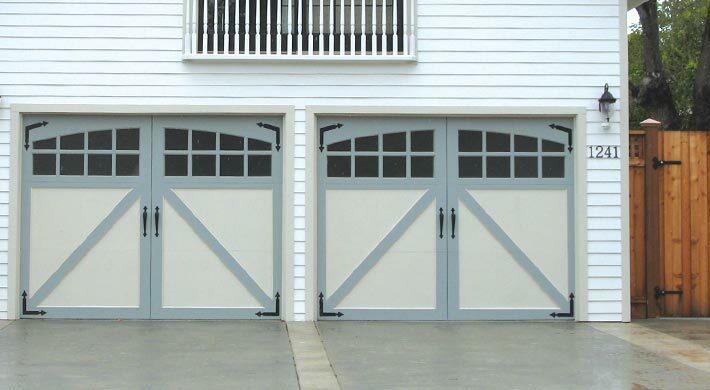 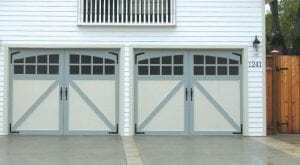 Painted or stained these garage doors provide a warm, natural wood look that adds beauty to your home.